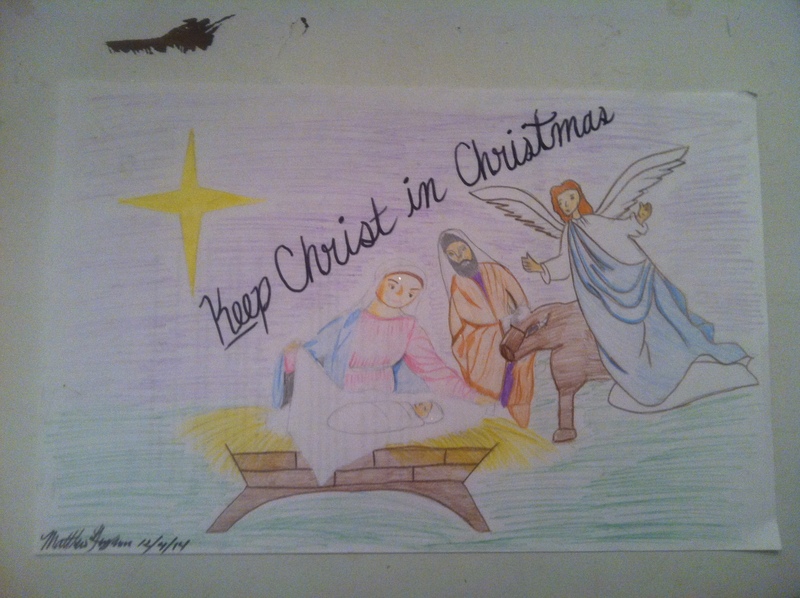 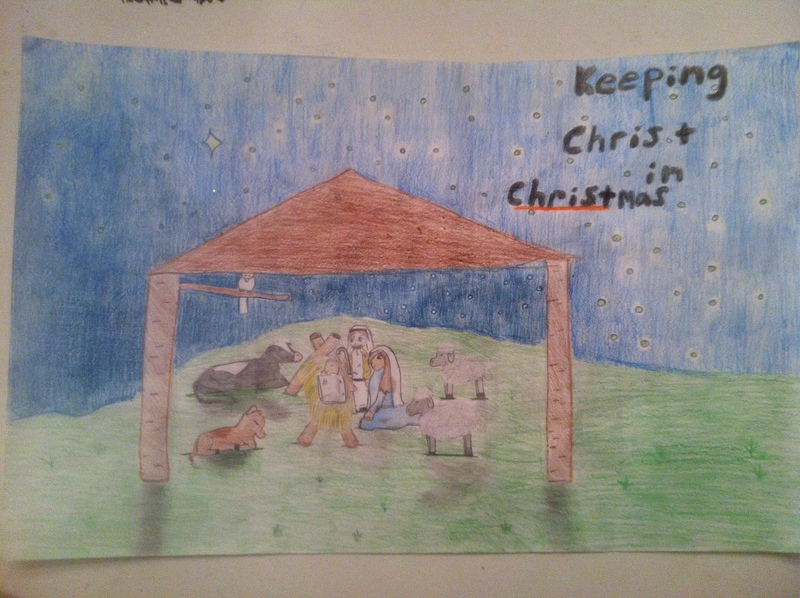 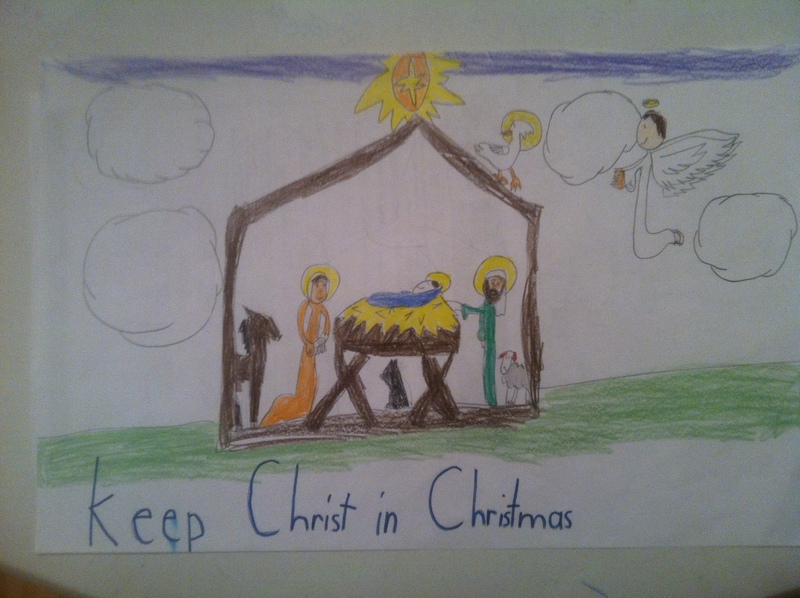 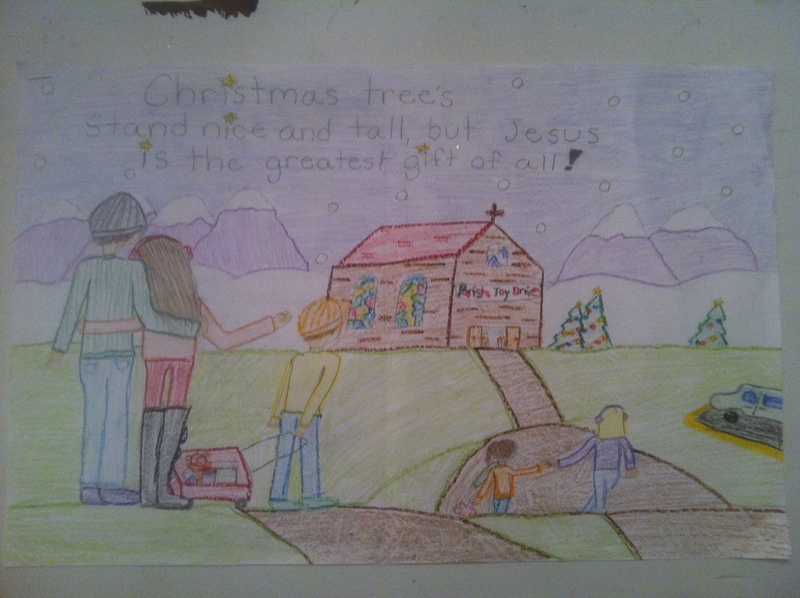 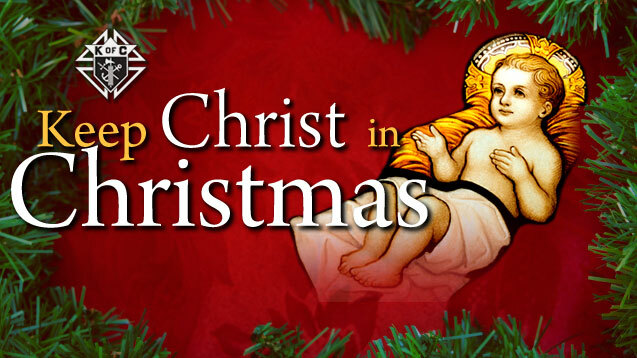 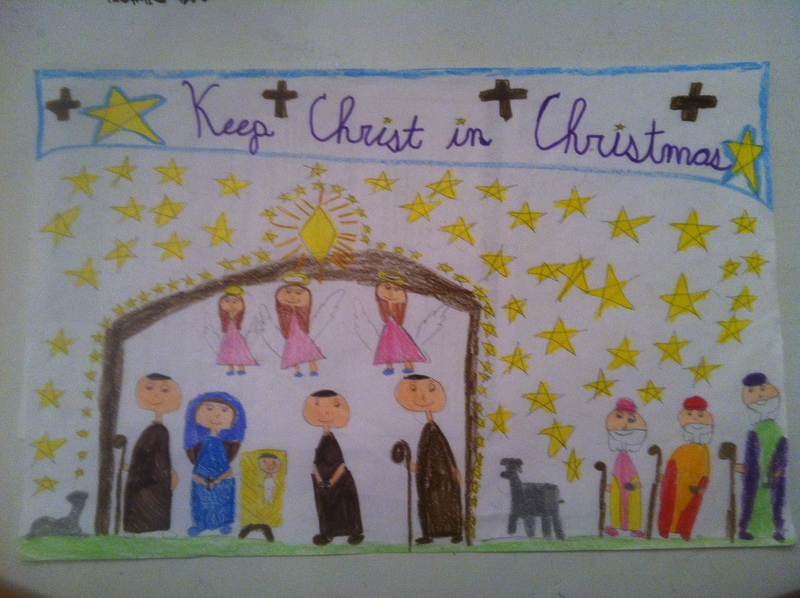 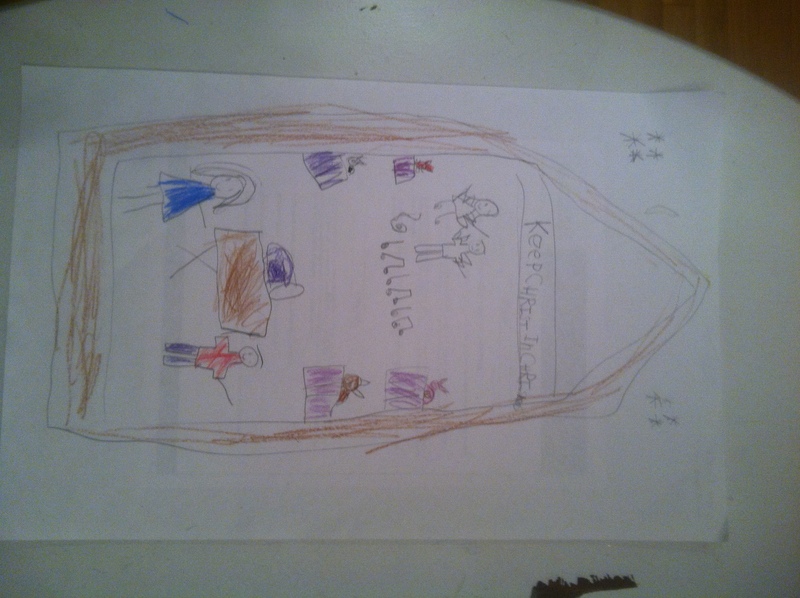 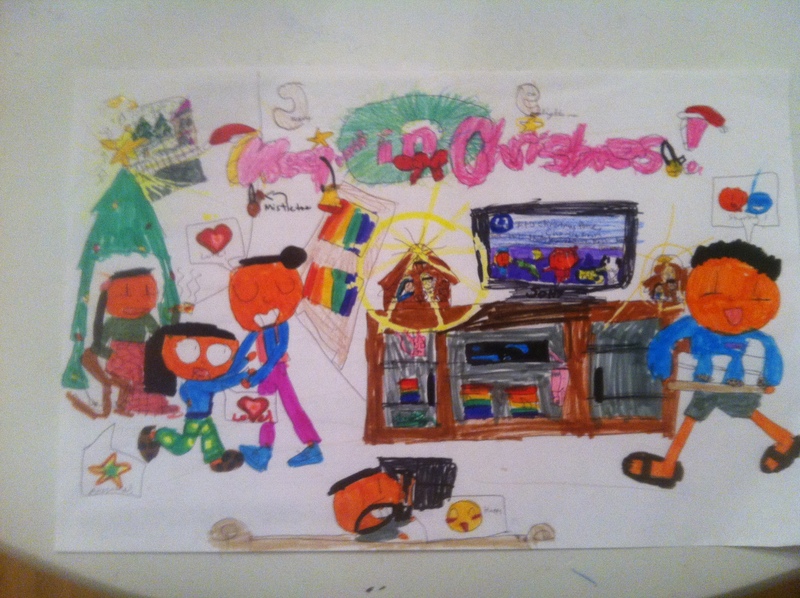 In a celebration of the true meaning of the Christmas season, nearly 500 students from All Saints Catholic School in Norwalk recently submitted entries in the Knights of Columbus’ annual Keep Christ in Christmas poster contest. 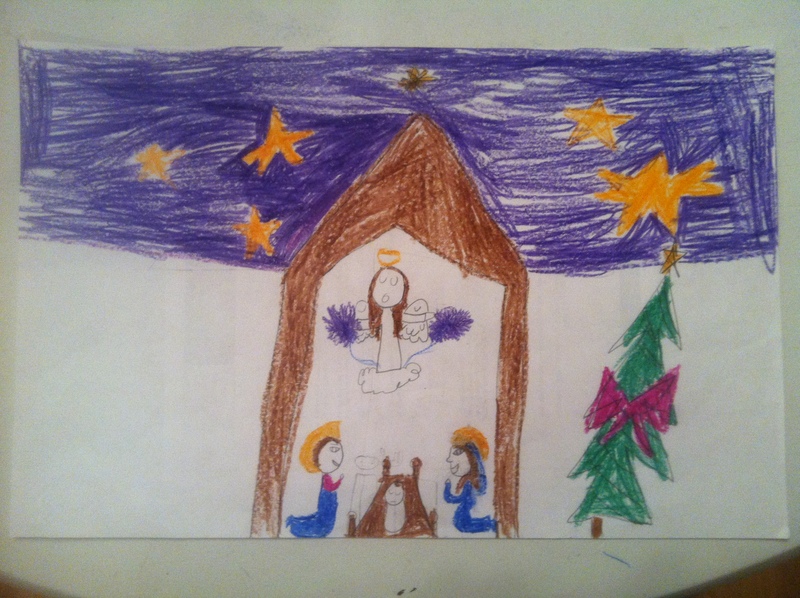 Each winner received a special certificate, a hand-painted K of C Nativity ornament, and a coupon for a free frozen yogurt, courtesy of Peachwave of Norwalk. 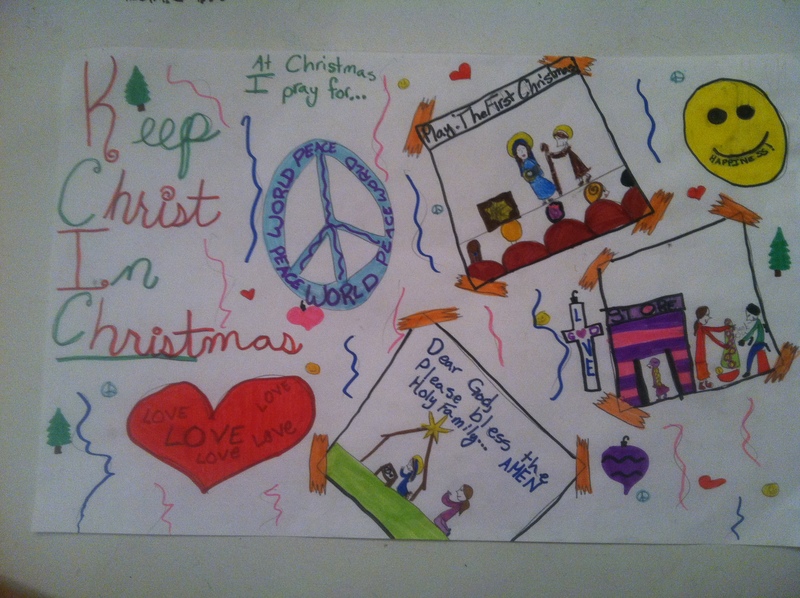 The winning entries (see below) will also be forwarded for judging at the District level of the contest.